Home → Dry Clean Only? Everyone likes to look their best and this means not only buying quality clothing, but caring for them properly as well. With so many new fashions being designed and manufactured with natural fabrics other than cotton, caring for clothes made out of materials such as wool or silk can become expensive since these types of fabrics can become damaged when washed in water. More and more these days' people are finding that clothing come with a tag that states: "Dry clean only" This tag is put on these fabrics to tell people the best way to keep their new clothing looking good and lasting a long time. Refusing to follow the dry clean only suggestion because you want to save money my only end up costing you more in the long run as you will have to replace clothing made of certain materials more often if you don't follow the guidelines. To help you understand dry cleaning and it's purpose a little better and help you to understand just how often you need to visit that dry cleaning establishment here are few simple guidelines to help you better understand why and when dry cleaning should be done. 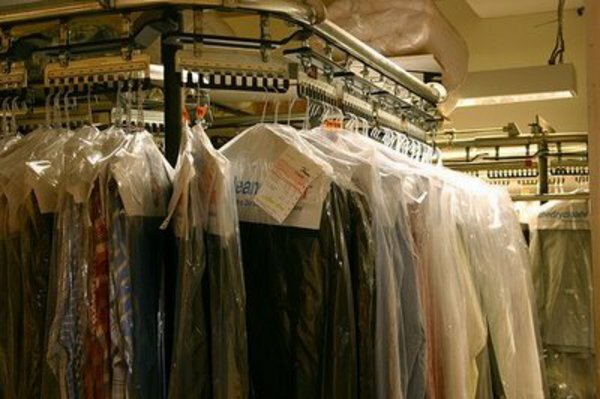 What Exactly is Dry Cleaning? All dry cleaning means is that certain fabrics are cleaned using a solvent different than water. Different dry cleaners may use different solvents and even a single dry cleaning establishment may use different solvents to clean different materials. Dry cleaners are especially trained to know which solvents are best for different types of fabrics. 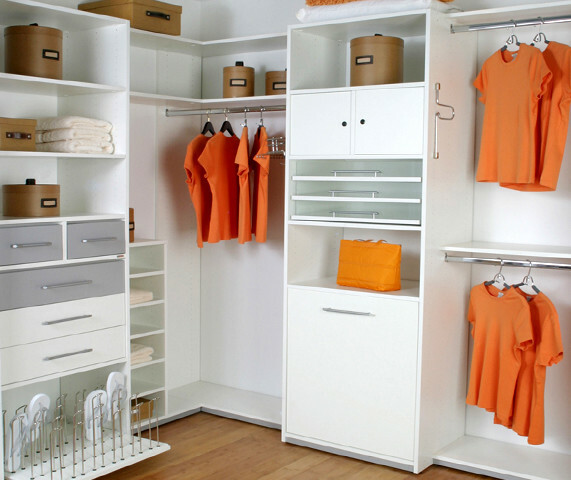 When You Can Use Do It Yourself Dry Cleaning Products There are some "home" dry cleaning products on the market that tell you that you can clean those dry cleanable only fabrics at home using their products. Most of these products consist of a dryer sheet that you place in the dryer with your garments that need to be cleaned and then follow the directions for running the dryer. You do need to be aware however, that these home dry cleaning products don't actually clean your clothing, rather they freshen them by giving them a nice smell. These do it yourself dry cleaning products can be useful for those occasions when you have a dry clean only fabric that is clean, but has set in your closet for some time without being worn and you simply want to freshen it up. It may also be possible to use these products on garments such as sweater that you wore only for a short period of time and that aren't really dirty nor did they get your body oils or perspiration on them. Don't Dry Clean Each Time Your Wear It Most people have a tendency to wash every item of clothing after they have worn it, however not every dry clean only garment needs to be dry cleaned every time it is worn. For example, if you have several suits and you rotate wearing them, then as long as you don't actually get any dirt or stains on the clothing dry cleaning them just a couple of times a year should be sufficient to keep them in tip-top shape. What You Don't Need to Dry Clean Unless a garment specifies it should be dry-cleaned then you don't have take those garments to the dry cleaners. Cotton and cotton blend shirts are often better off done at home, and those satin ties should be taken to a crafter not a dry cleaners.